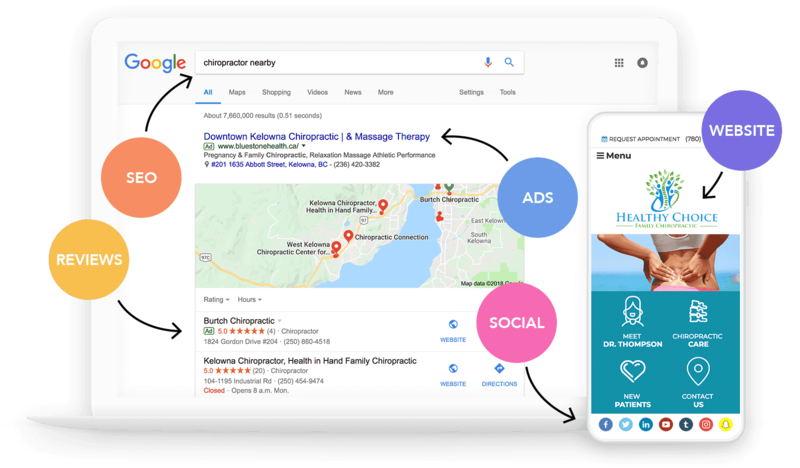 Do You Look Fantastic Everywhere People Are Searching? 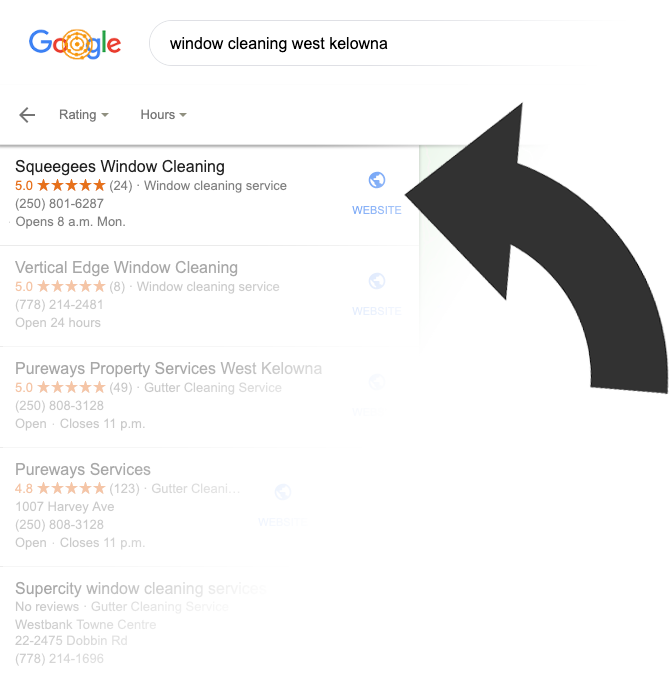 Don’t lose customers to your competitors – Perform a free scan of your business’s online appearance right now to see where you could improve your online marketing. You deserve to show up wherever people are searching for what you offer! 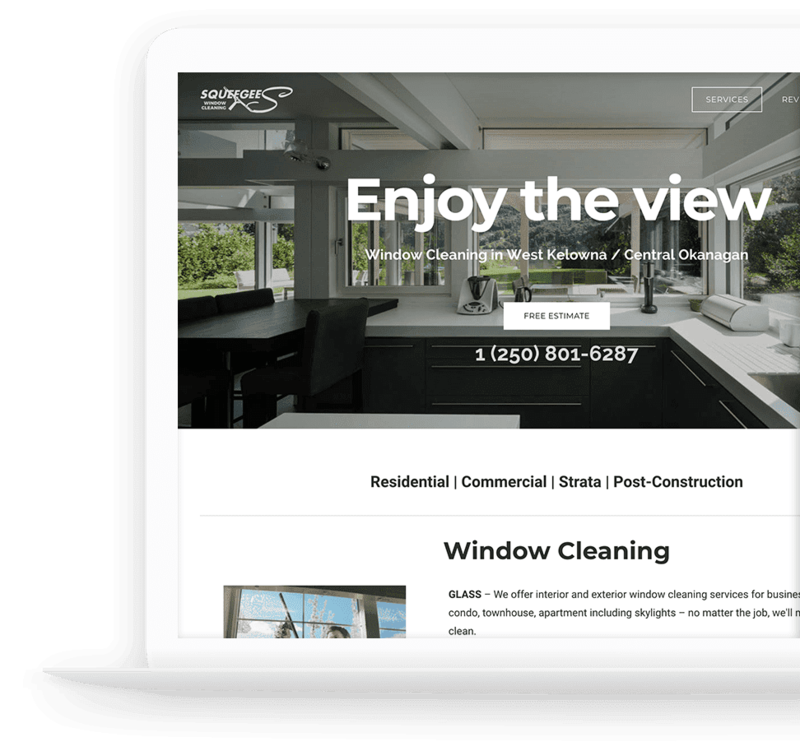 We’ve made online marketing easier and delivered real-world customer growth with turn-key solutions to big marketing challenges. 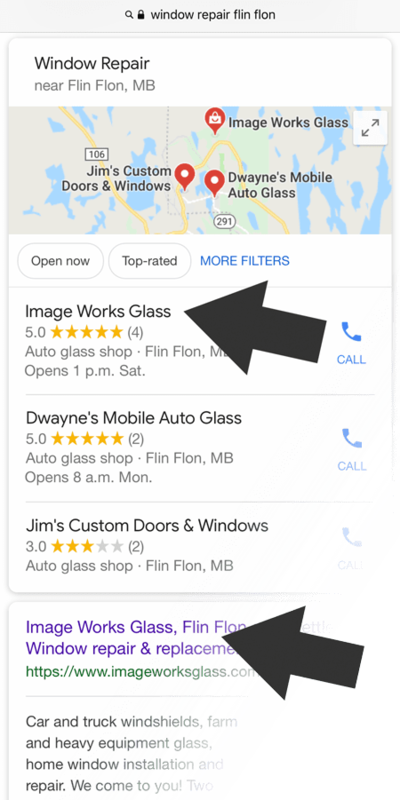 We drove 35% increase in year-over-year sales, and helped this small family-run business fill their schedule by getting their brand to the top of Google search in their area. 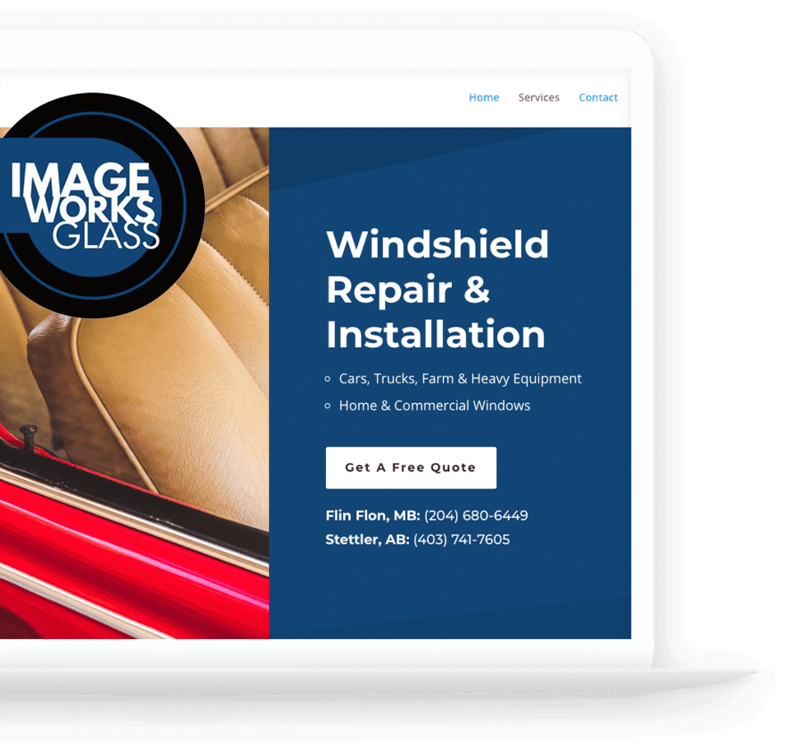 After opening a new location, we helped this windshield & glass repair shop appear on Google quickly, driving up customer calls and bookings immediately. Interested in our marketing solutions? Have a general question? Send us a message and a marketing strategist will get back to you right away.